Jesus is alive! So why do we follow him like he’s not? 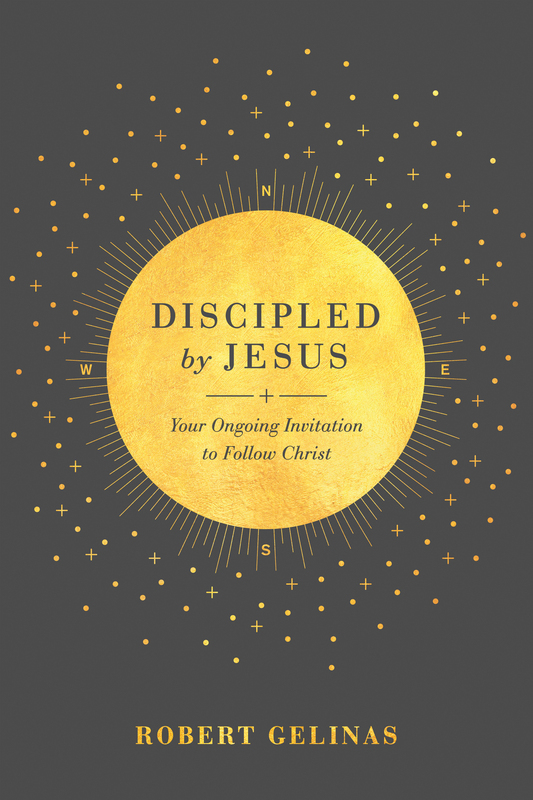 Sometime during the centuries between Jesus’ time on earth and ours, we started to believe that living vicariously through the ancient disciples was the closest we could ever get to being discipled by Jesus. But Jesus promised to never leave us or forsake us. He is alive, and because of his great love for each of us, Jesus is ready, willing, and able to do for us what he did for the twelve. 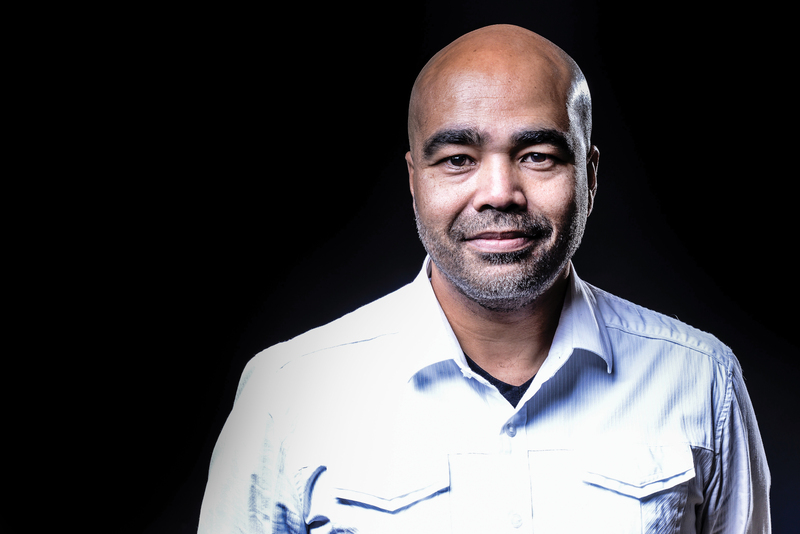 Robert Gelinas dives into the Bible to show us the Jesus of the gospels, and the Jesus who is alive and yearning to disciple each one of us today. Isn’t it time we allowed ourselves to be discipled by Jesus?